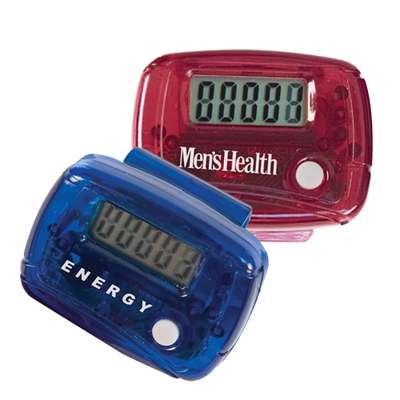 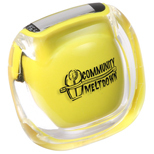 Clearview Pedometers from Promo Direct are popular promo items. 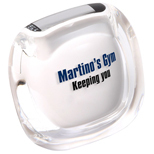 Pedometers are a great items to endorse your brand. 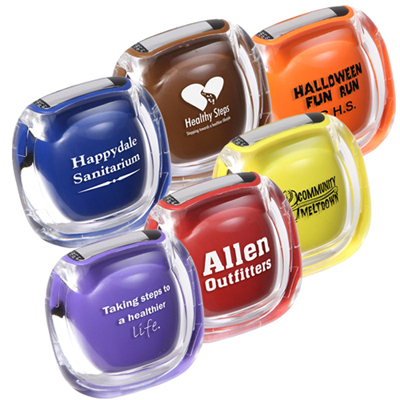 "I used these to promote heart health and my customers were delighted to receive this. " 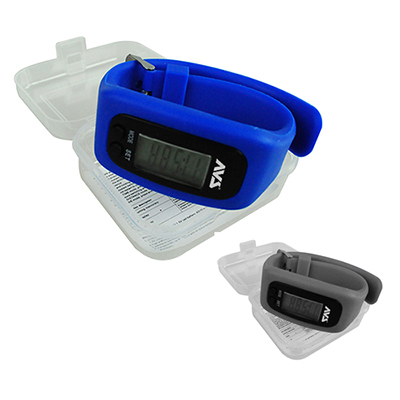 "This pedometer is just the kind I was looking for. " 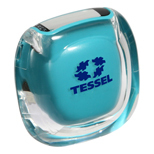 Take your logo worldwide with this multifunctional pedometer!